Paw Brothers Professional Grooming Tubs are heavy-duty, premium tubs designed for professional use. 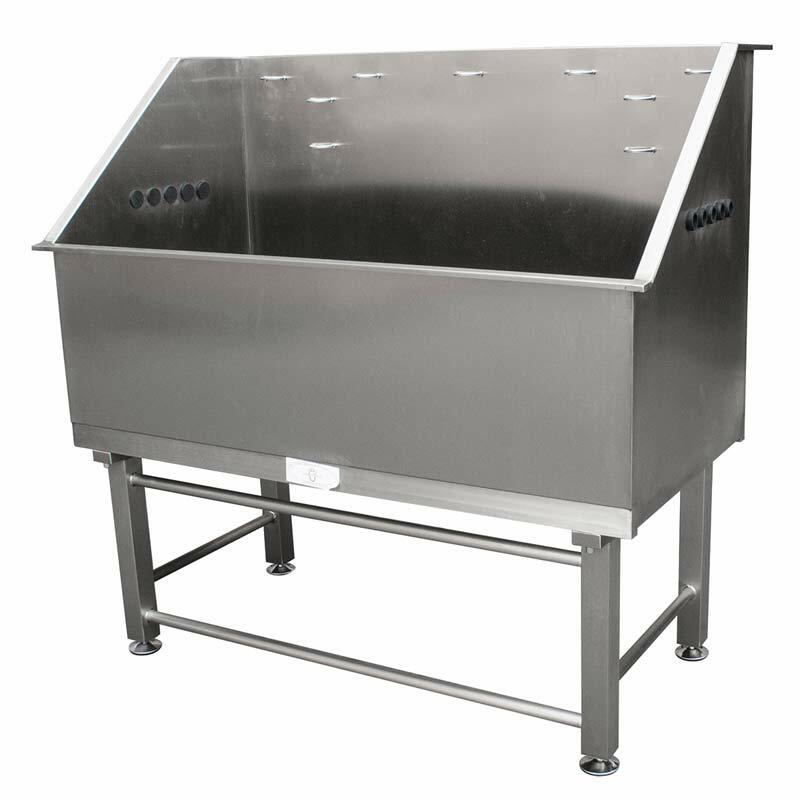 Once piece construction on basin with premium quality 304 stainless steel ensures durability. Well constructed tub but the backsplash is SO short. I wasn't expecting this.